Although our office is official closed during the Eastern long weekend we are still available should you need to purchase jigsaw mats. Just give is a call or send us a text message and we will arrange a time for you to pick up your mats. 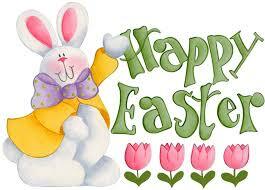 Happy Easter to all our customers and have a safe long weekend.